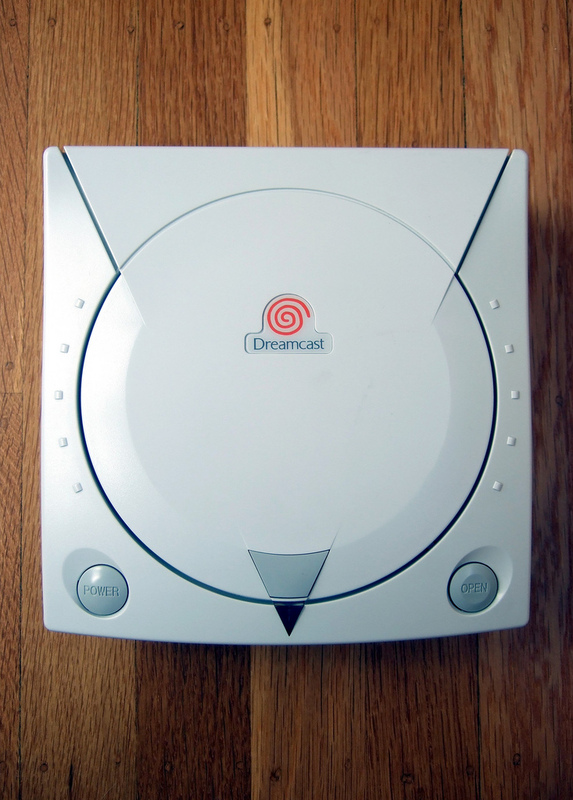 The Gay Gamer: Happy belated birthday, Dreamcast! I know I'm a few days late with this, but it's been quite a week in my household--work stuff (blarg)--and as a result neither my heart nor my brain have quite been in the blogging game, if you get my drift. Regardless, I'll be damned if I'm going to let the 14th anniversary of the Dreamcast's North American release go by without a (belated) mention. Although I'm sure I seem like a Nintendo fanboy from time to time, the reality is that I'm an equal opportunity gamer. As much as I've loved my Nintendo-made consoles and handhelds over the years, I've loved my NEC- and Sony- and, yes, Sega-made systems just as much. In fact, I count the Dreamcast and its predecessor (the Sega Saturn) among my all-time favorite consoles--no small feat when you consider the Famicom, PC Engine, PlayStation, PS2 and Super Famicom are their main sources of competition. 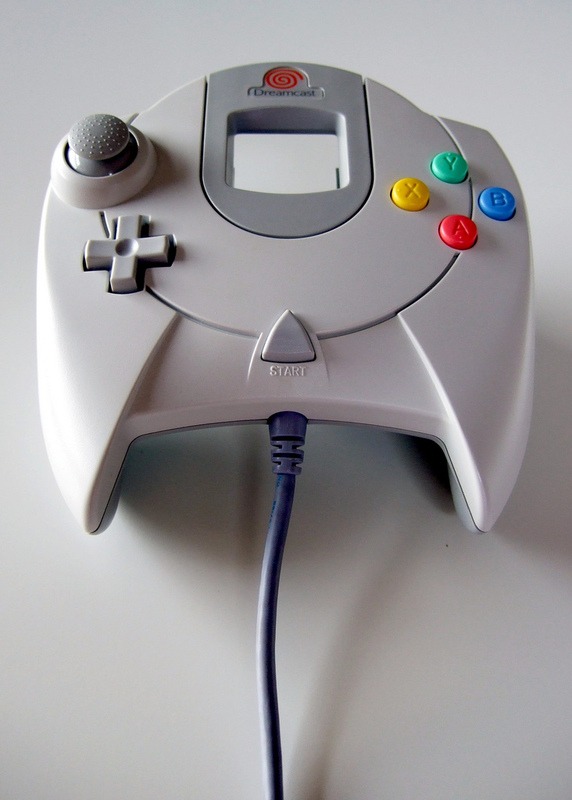 I was completely obsessed with the Dreamcast before it was released, by the way. I think that was due, in part, to the fact that its design reminded me a bit of the original PC Engine (still the best console design of all time, in my humble opinion). It also was due to the console's promise of perfect arcade ports (see: Crazy Taxi, The House of the Dead 2, Power Stone and Virtua Tennis) and arcade-like originals (Jet Set Radio, Sonic Adventure and Space Channel 5, among many, many others). Anyway, I bought one at launch--using the money I'd made from selling my Japanese Sega Saturn and games (doh!) --and loved the hell out of it until I briefly stopped gaming a few years later. I still regularly pull out those games--ChuChu Rocket!, Crazy Taxi, Power Stone, Space Channel 5 and Virtua Tennis, especially--and play them on the (second) Dreamcast I acquired a couple of years ago, actually--and I even add a new title or two to my collection every once in a while. Do any of you have similarly fond memories of Sega's final console? Also, so you still play any of its games? If so, which ones? 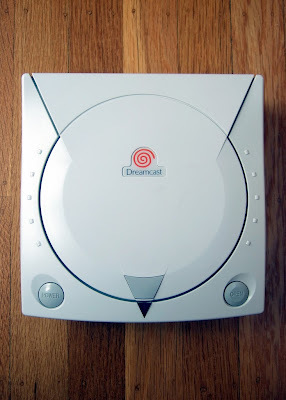 Let me and other Dreamcast fans know all about them in the comments section below. 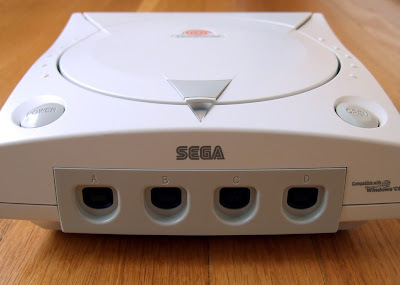 My "great" Dreamcast story is when I got it. I was hotly anticipating it, primarily for Sonic Adventure, because I was a Sonic nut (and I guess I still am). It is not an exaggeration to say that at the time playing the new Sonic title was the most important thing that I could think of. I, too, was obsessed with Sonic Adventure at the time, by the way. It just looked so ... next-gen. Strangely, I never bought it. I rented it once or twice and that was enough for me. Of course, I've never been the biggest Sonic fan, so that may be the reason why. Yay! You're able to comment again--from your laptop at least. Were you trying to comment from a desktop before, Simon, or from a phone? Anyway, yes, it was a remarkable system. It's a crying shame it wasn't better received by the gaming public. Oh, well, at least we got to experience it and its great catalog of games!